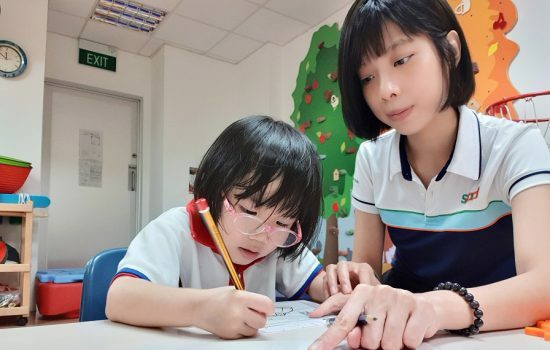 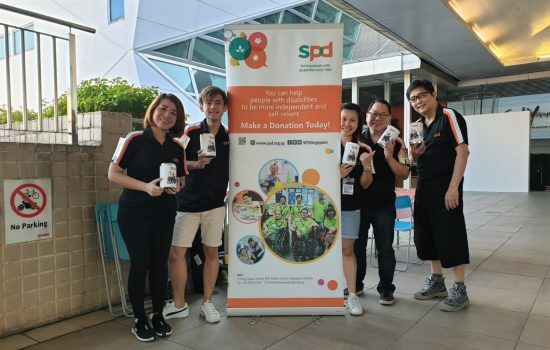 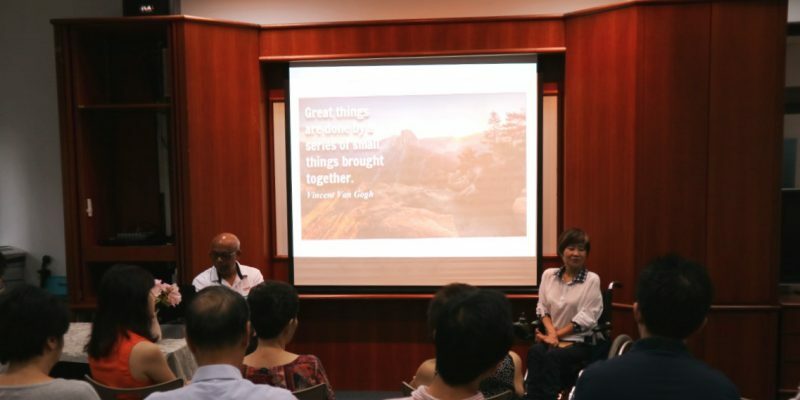 The 54th Annual General Meeting (AGM) took place at the SPD Ability Centre on 25 August 2018. 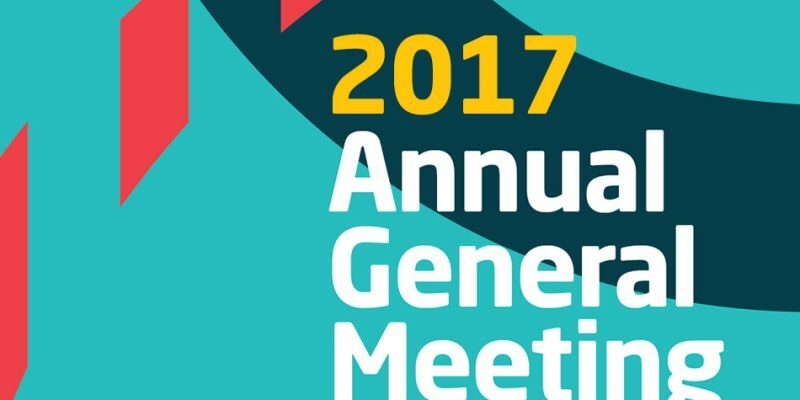 SPD held its 53rd Annual General Meeting (AGM) on 26 August 2017 at the SPD Ability Centre. 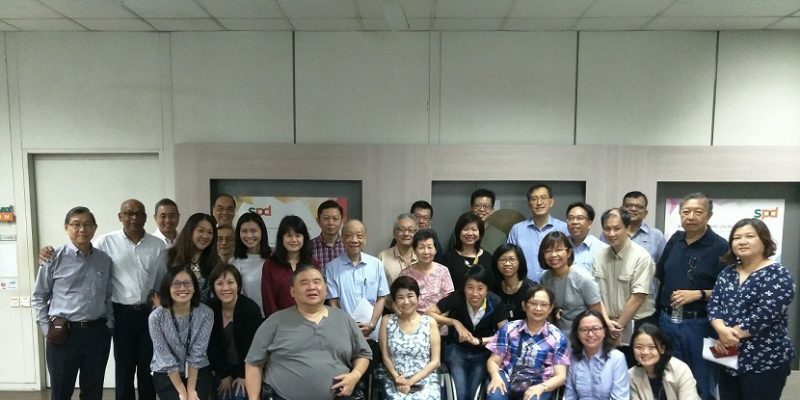 SPD’s 52nd Annual General Meeting (AGM) was held on 27 August 2016 at the SPD Ability Centre. 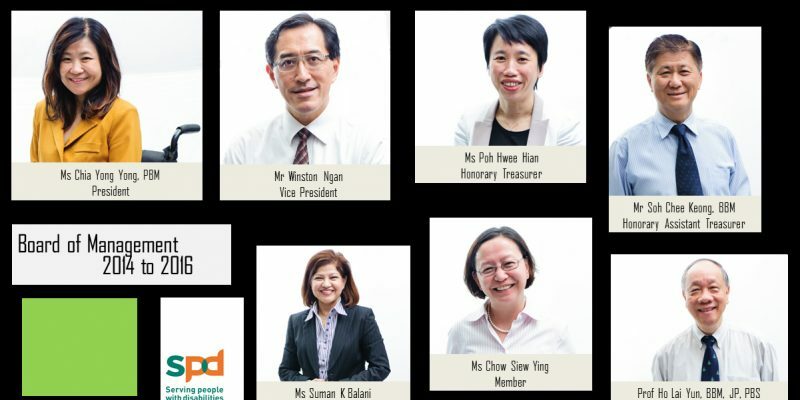 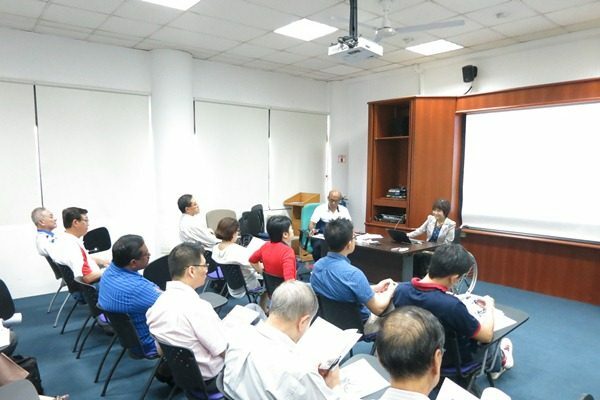 SPD’s 51st Annual General Meeting (AGM) was held on 29 August 2015 at the SPD Ability Centre.